Home Community Focus on Education, We Believe in YOU! The contest is currently closed. Look back for future opportunities. Remember stay focused! Attention all Rochester City School District 2018 Seniors! You are the driver of your own life and success is within your path. 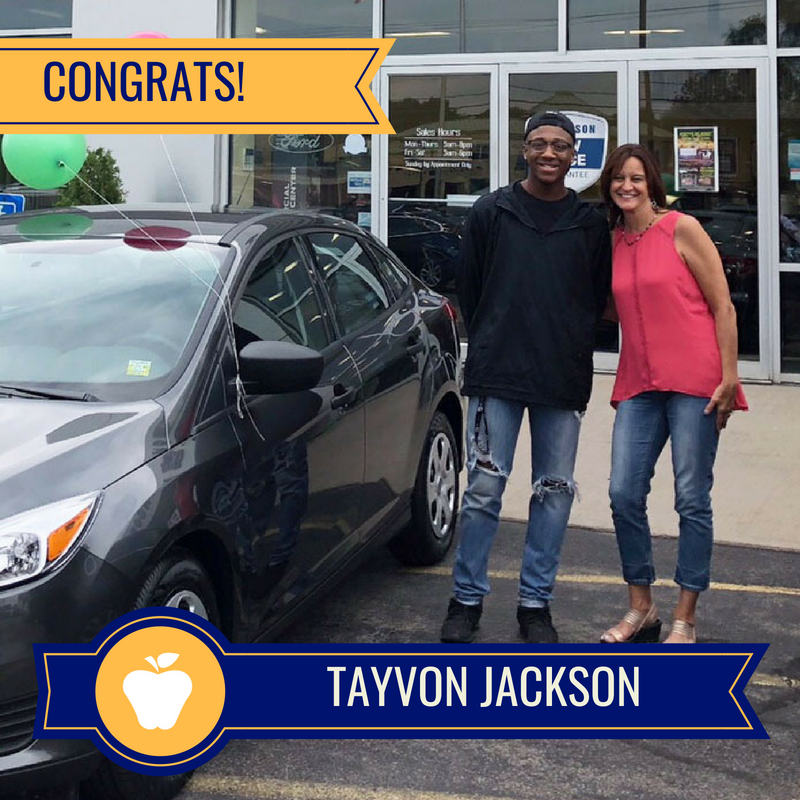 Advantages FCU, along with many other supporters in your community want to award Rochester City School District Seniors with prizes and a chance to win a brand new car! FOCUS ON EDUCATION! Every minute matters from the first day of school to walking across the stage at graduation. Stay focused, get involved with your community, and keep driving forward. This is a great opportunity for RCSD of 2018! 13 Ways RCSD Students Can Enter to Win!